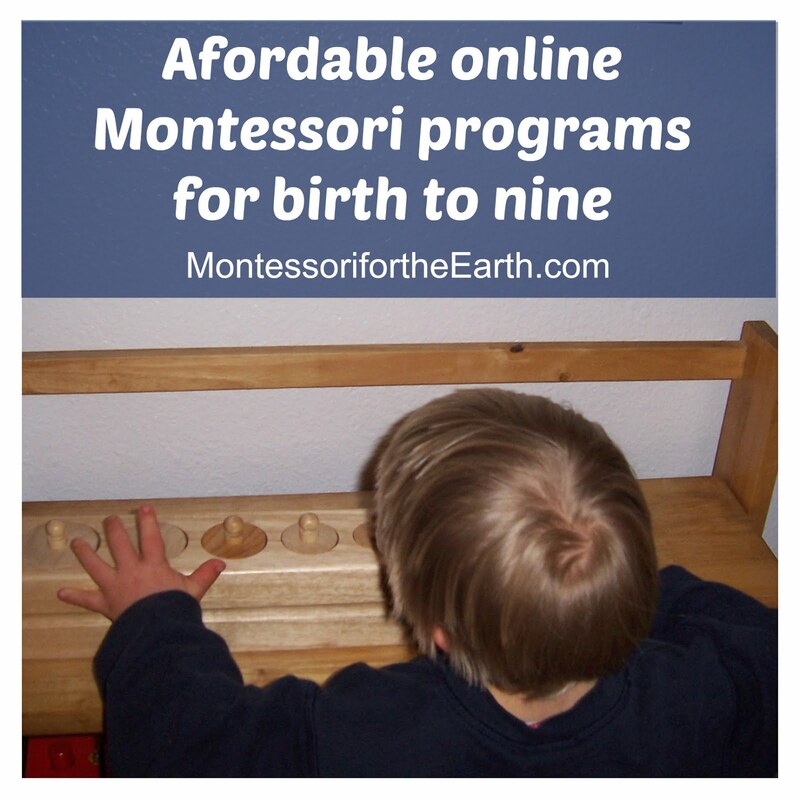 Showing posts with the label Should You Try Montessori Homeschool and Regular Preschool? Should You Try Montessori Homeschool and Regular Preschool? homeschool Posts by Lisa Nolan Should You Try Montessori Homeschool and Regular Preschool?